And another summer comes to a close in New England. Onward to autumn! 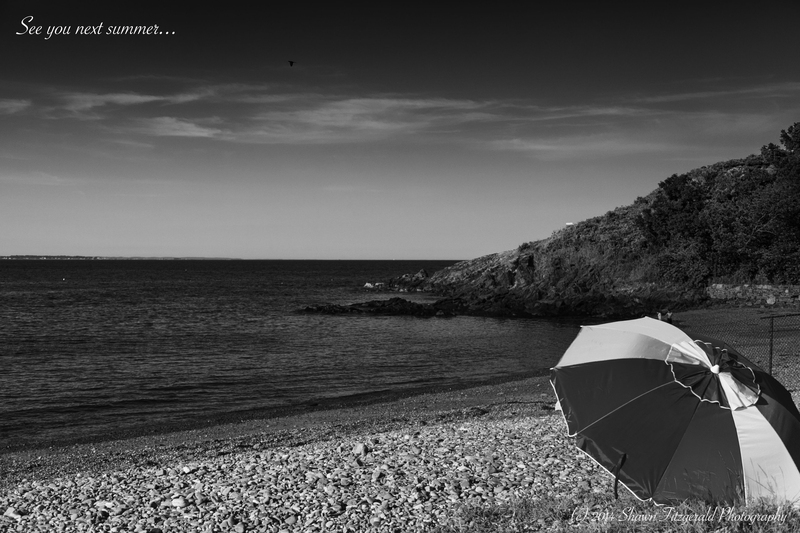 This entry was posted in Photography and tagged Forty Steps Beach, Nahant MA, Shawn Fitzgerald Photography, Summertime on September 1, 2014 by spf1227.